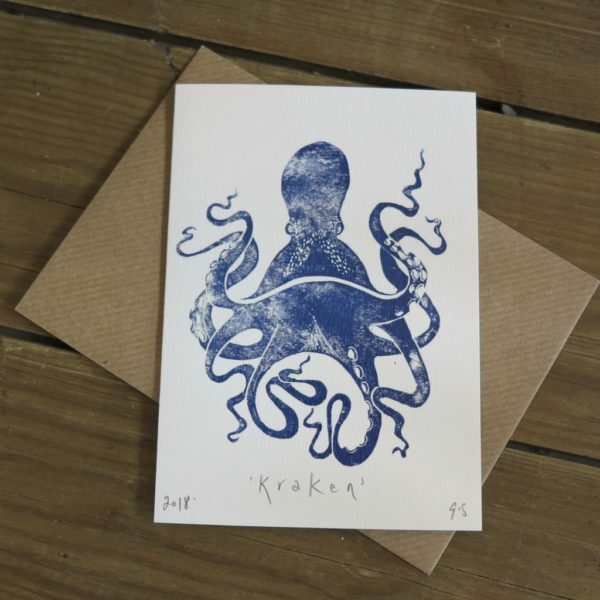 Beautiful digitally printed reproductions of original lino prints by Art of Stoke. 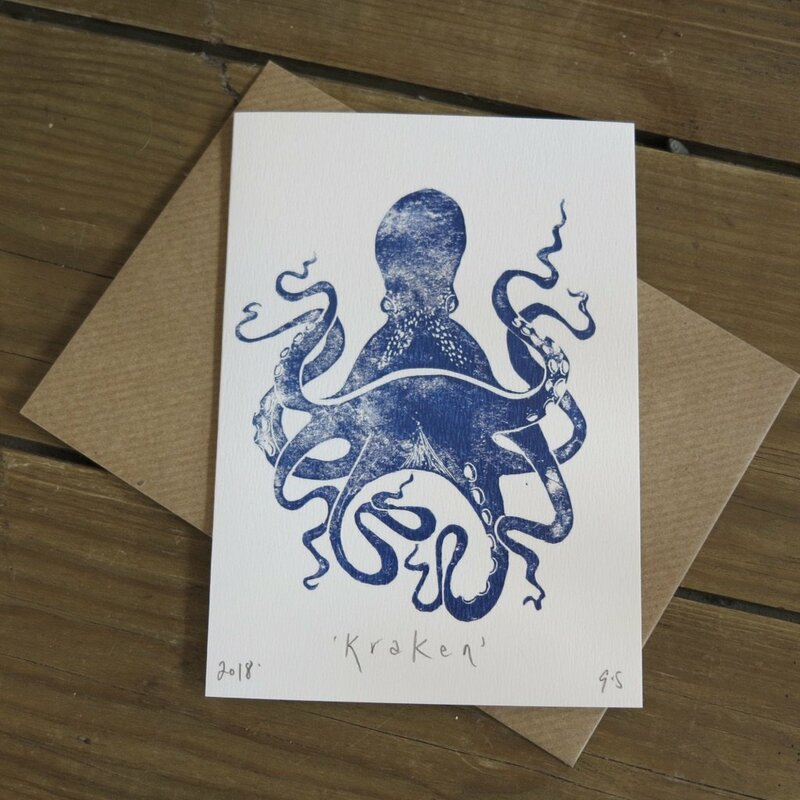 Beautiful sea themes with which to send your greetings, or to use as notecards or even pop into a frame! 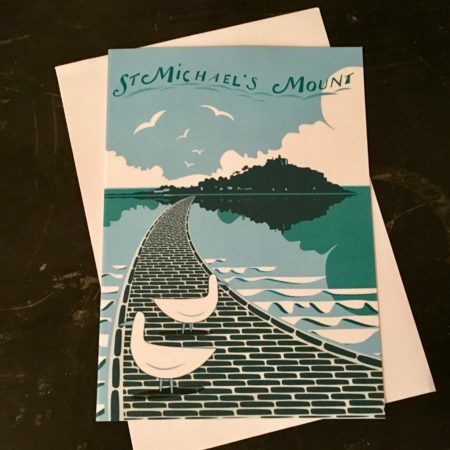 Inspired by Cornwall where Gemma lives – these designs are unique.